Having kids doesn’t need to mean completely letting go of your social life! 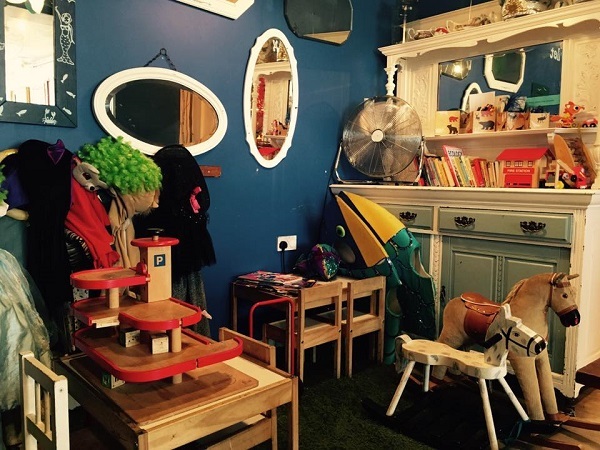 Bristol is an incredibly family-friendly city, from attractions like Bristol Zoo and the Aquarium, to classes, theatre productions and more to keep little ones entertained. For @tiny_teapot on Twitter, there are three favourites. Boston Tea Party, the Thali in Easton and St Mark’s Café all get her vote, with BTP in particular a “dependable choice, especially with a very little one”. @itsginajones also has three recommendations. “Grounded Sandy Park Road, Bocabar and Windmill Hill City Farm Café for me!”, she says. “All breastfeeding friendly and great children’s menus. The farm in particular caters well for kids and even gives little crudités with their food in case it’s too hot to eat”. Back towards the city centre, @mrsekj says, “We like the café in the Bristol Museum, there’s a little enclosed play area for toddlers. And if you’re further out of the city centre, @hannahjames40 has recommendations out Warmley way. “We have Bitton Railway and cafe. It’s on a cycle route too. So is @WarmleyWindmill and The Trading Post, Oldland Common. So there we have it. 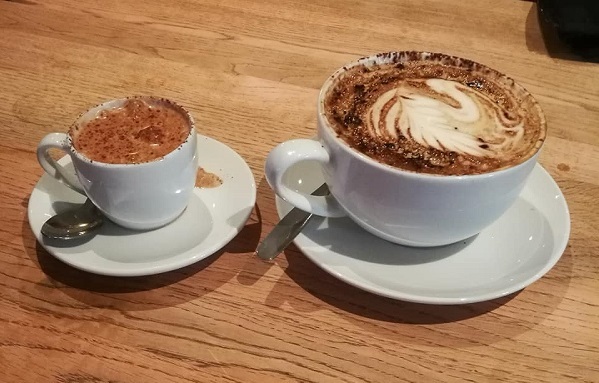 Plenty of recommendations for family-friendly coffee shops throughout Bristol that will cater to the entire family. Do you have a favourite? If so, let us know in the comments!